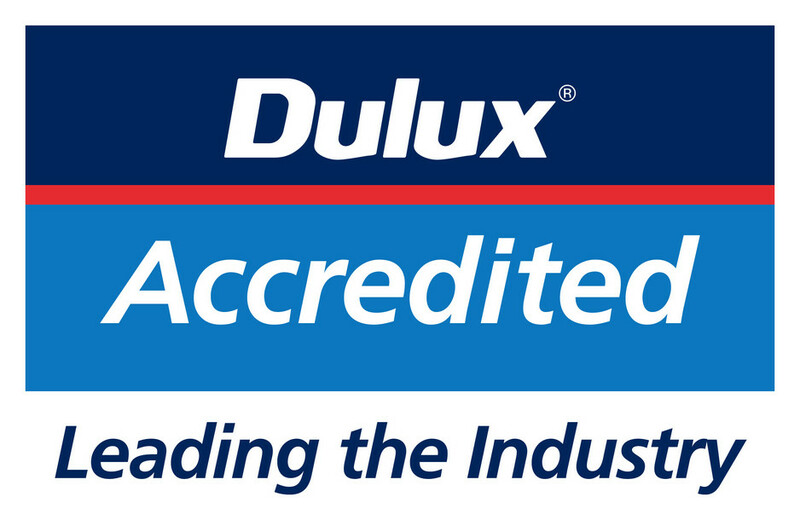 Hi Quality Roof Restorations use DULUX AcraTex 962 Roof Membrane. It is a elastomeric waterbased, 100% acrylic roof coating designed to be applied to suitably prepared concrete or metal roofs residential and commercial installations. Formulated suitable for the collection of drinking water after run-off of first rains.